Check out the latest newsletter, packed full with offers and major discounts. Also Hammermsith Salsa Club & Putney Salsa Club are open 27th & 29th December. 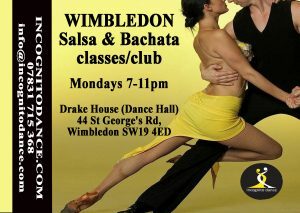 11th January – New Salsa/Bachata Classes at Wycombe Salsa clubs new venue, Club Havana.